This year’s International Day of Persons with Disabilities was commemorated around the world in a novel manner. The global #MapMyDay campaign, which was launched on December 3, mobilised thousands of people, with and without disabilities, to further the cause for accessibility around the world. The mission of #MapMyDay was twofold: one aim was to gather as much information as possible on the wheelchair accessibility of public places and the other was to raise awareness among the general public about the barriers that people with mobility impairments face in our communities. 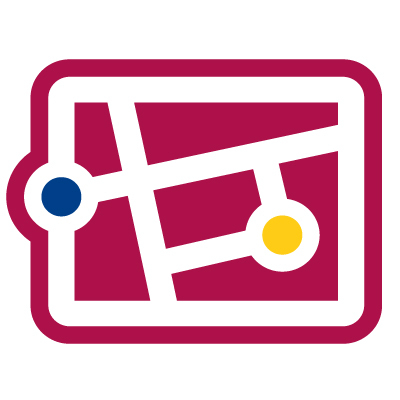 In cooperation with the World Health Organization (WHO), the International Telecommunication Union (ITU) and IBE-UNESCO, the German nonprofit organisation Sozialhelden invited people to map places in their neighborhoods according to their wheelchair accessibility, using the online, crowdsourced map Wheelmap.org. Just prior to the launch of the campaign, Wheelmap, the world’s largest database for wheelchair accessible places, had reached the milestone of 600,000 marked locations. Then, already at the end of the first day of the campaign, 10,000 additional places had been marked on the map by thousands of volunteers worldwide. And, by the end of the campaign, on December 17, more than 20,000 restaurants, pharmacies, museums and many other types of places had been added. The campaign addressed a very broad audience ranging from individuals to businesses, city governments and NGOs, experienced OpenStreetMappers and novices. 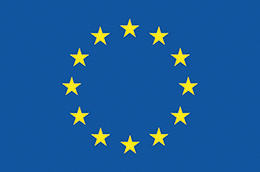 Joining the campaign were partners such as Telekom and Google, Blue Badge Parking and Access Israel and cities such as Berlin and Konstanz. 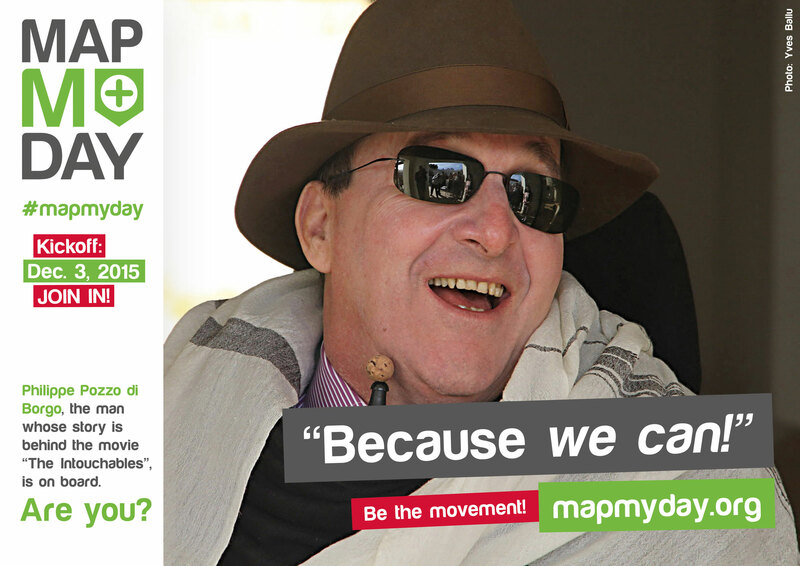 A large number of prominent personalities lent their voices to #MapMyDay in the form of photos with statements as to why they support the accessibility movement. The actual mapping was done by people from every walk of life, some contributing one or two marks to Wheelmap, while others mapped entire neighborhoods. The global OpenStreetMap community was very helpful in contributing to the mapathon with their mapping expertise. Employees at the online real estate platforms ImmobilienScout 24 and The House Shop marked places in the vicinity of their offices and on the way to and from work. An essential part of #MapMyDay was a widespread publicity campaign, including invitations and newsletters in English and German, advertising in Berlin’s streets and subways, several very active social media channels and press releases in both English and German. The campaign website, mapmyday.org, included a social media wall, on which all the tweets and posts with the hashtag #MapMyDay immediately appeared as they went online on Twitter and Facebook, Instagram, Tumblr and Google+. There, the breadth of interest in the campaign became apparent as posts and tweets from Taiwan to Turkey and from Trieste to Toronto appeared on the ever-changing social media wall.